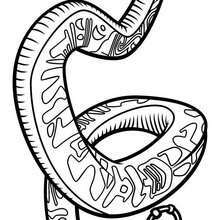 Color in this Master viper portrait coloring page and others with our library of online coloring pages! 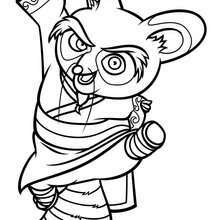 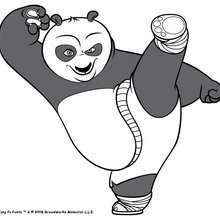 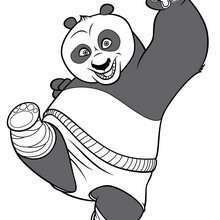 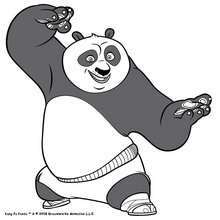 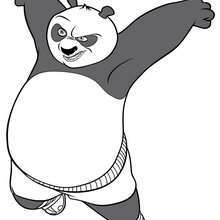 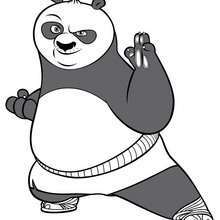 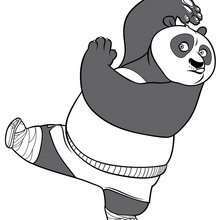 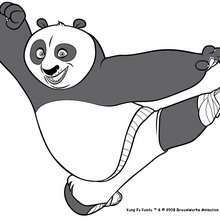 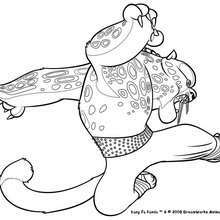 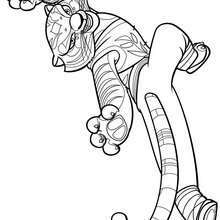 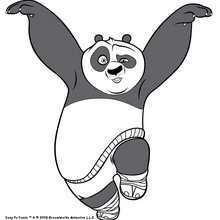 Enjoy fantastic coloring sheets from KUNG FU PANDA coloring pages. 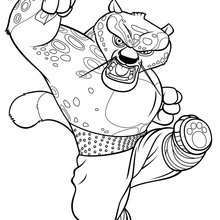 This beautiful Master viper portrait coloring page from KUNG FU PANDA coloring pages is perfect for kids, who will appreciate it.